As Turkey contagion was unable to infect the capital markets thanks to an immunity injection of renewed talks between the United States and China to settle their trade differences, the Dow Jones Industrial Average was able to build off Thursday’s gain of almost 400 points with a 110-point gain today to close the week. 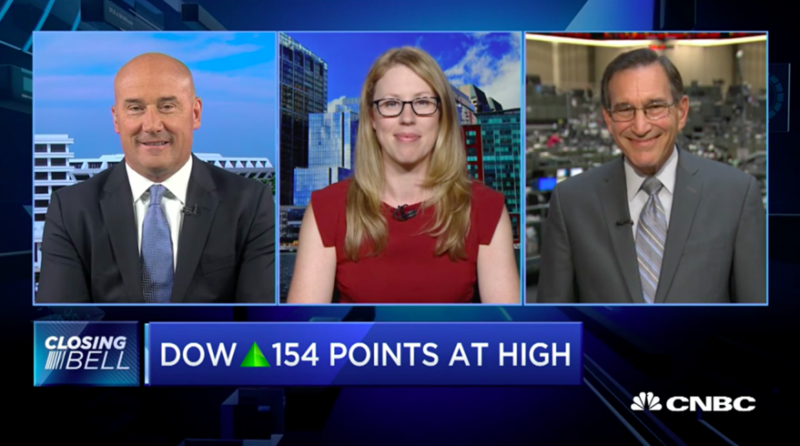 The U.S. indexes returned to their upward trajectory as the Dow, Nasdaq Composite and S&P 500 are all looking at record-highs. While the markets were resilient to the effects of Turkey contagion and trade wars the past two market sessions, it doesn’t mean the issues have been completely eradicated. Chinese and the U.S. are said to be working on a plan that will include negotiations to end a trade dispute, which would see a meeting materialize between U.S. President Donald Trump and Chinese leader Xi Jinping at a summit in November. In the meantime, a nine-member delegation from China will hold meetings with key U.S. officials on Aug. 22 and Aug. 23. The news gave China-focused ETFs and emerging markets a resuscitative gain from their year-to-date doldrums like the iShares China Large-Cap ETF (NYSEArca: FXI)–up 1.29%, iShares MSCI China ETF (NasdaqGM: MCHI)–up 1.36% and KraneShares CSI China Internet ETF (NYSEArca: KWEB)–up 1.52%.